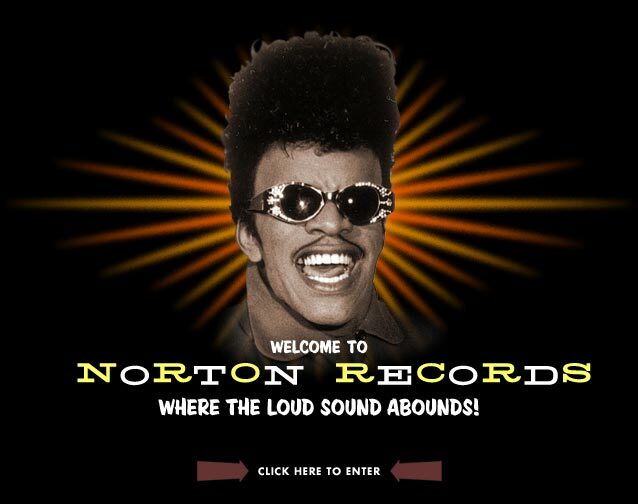 The ever-intrepid musical entrepreneur Jake Austen (Rocktober, the Goblins, Chic-A-Go-Go) is hosting a benefit for Norton Records at 9 tonight at the Bottom Lounge. New York’s long-running garage-rock label, one of the finest indies in America, suffered the loss of nearly all of its stock during Hurricane Sandy. Topping the bill: Miss Mia’s a 12-piece Shangri Las tribute band with horns and strings and the manic 81-year-old R&B legend T. Valentine. Also in store: Gentleman John Battles channeling Hasil Adkins, rockabilly band the Dyes, the Polkaholics as King Uszniewicz, and James Porter as Sam the Sham, with Ratso acting as the main event (and the whole thing being taped for Chic-A-Go-Go). The cover is $10 and all proceeds go to Norton. 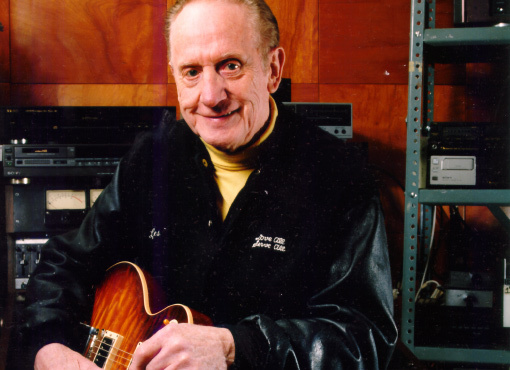 The display hails Paul’s technical innovations as well as his artistic accomplishments; as many guitarists will tell you, the electric guitar and rock ’n’ roll both are unimaginable without him. The museum is open from 11 a.m. to 5 p.m., and admission is $7 for adults (discounts for seniors, college students with ID, teens, and children). Finally, if you want to keep the vintage vibe rolling into next week, the 9th annual Mods vs. Rockers gathering takes place at the Aragon Ballroom from noon to 6 p.m. next Saturday, June 15. It’s moving up in the world—or at least uptown—from its previous location on Lincoln Avenue, and it promises to be bigger and louder than ever. 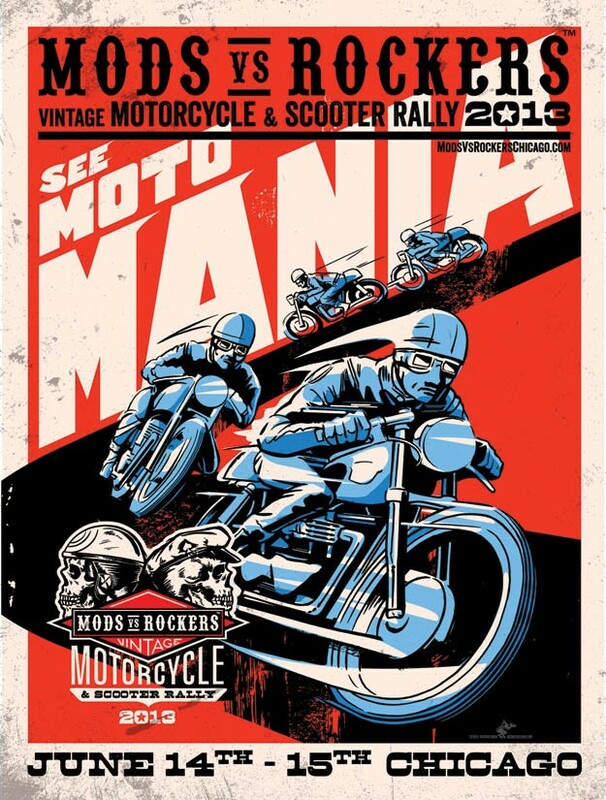 In addition to a bevy of cool scooters and motorcycles, the event features evening performances by the Reverend Horton Heat, JD McPherson, “Stray Cat” Lee Rocker, and the Supersuckers, plus the Dyes, Bama Lamas, and Krank Daddies earlier in the day. Tickets to the daytime events are $10; $30 for the evening concert, and $10 for vehicle registration.